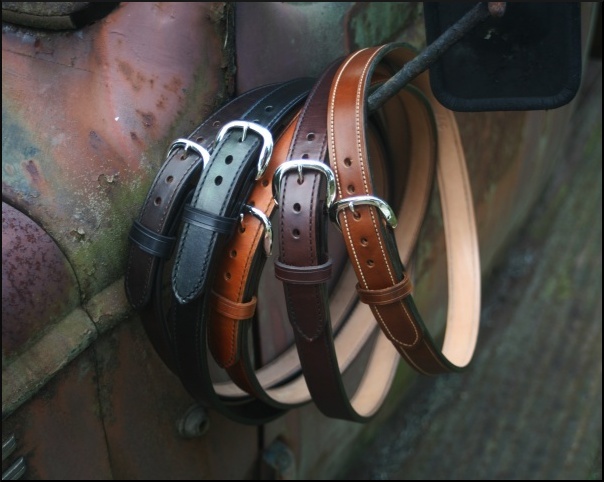 1 1/2 inch Leather Belts Hand Made from Bull Hide by A&G Custom Gun Leather. These belts are double layered gun belts made in the USA. Our belts are exceptionally sturdy.